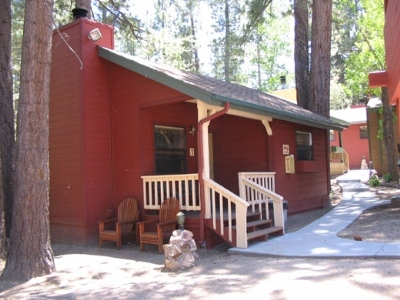 This studio cabin is a stand alone cottage located on the upper half of our property. 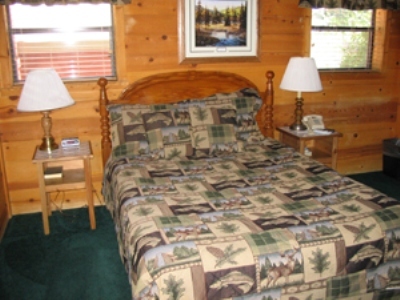 Amenities include a queen sized bed, wood burning fireplace, microwave, refridgerator, full bath and cable TV. Non-Smoking. No Pets Allowed.